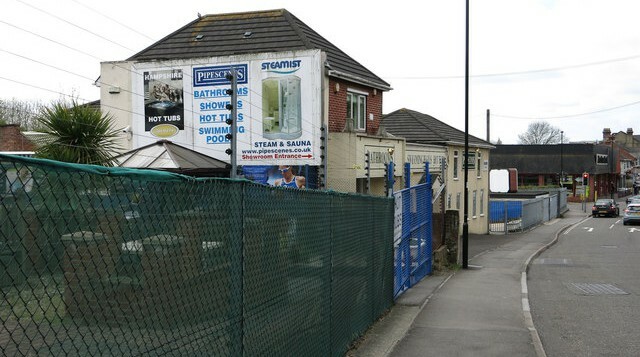 Plans for a second student housing complex on Portswood Road are set to be confirmed tomorrow by Southampton City Council. 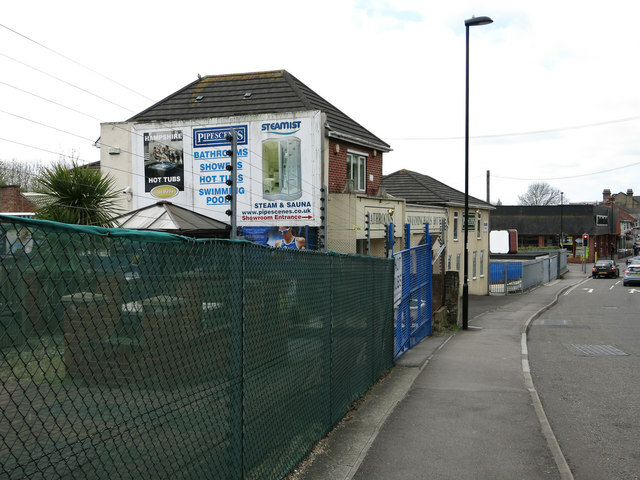 The 199 new flats will be built across the road from the 525 room complex being built on the old B&Q site at the junction between Portswood and Mayfield Road replacing a hot tub business. Unlike the B&Q site the new halls will include a cinema and a gym, similar to the facilities provided at Mayflower Halls in the city centre. Comments on the announcement by the Daily Echo highlight fears of the city being overcrowded by student accommodation whilst others praise the refurbishment of the previous site, condemning it as an ‘eyesore’.